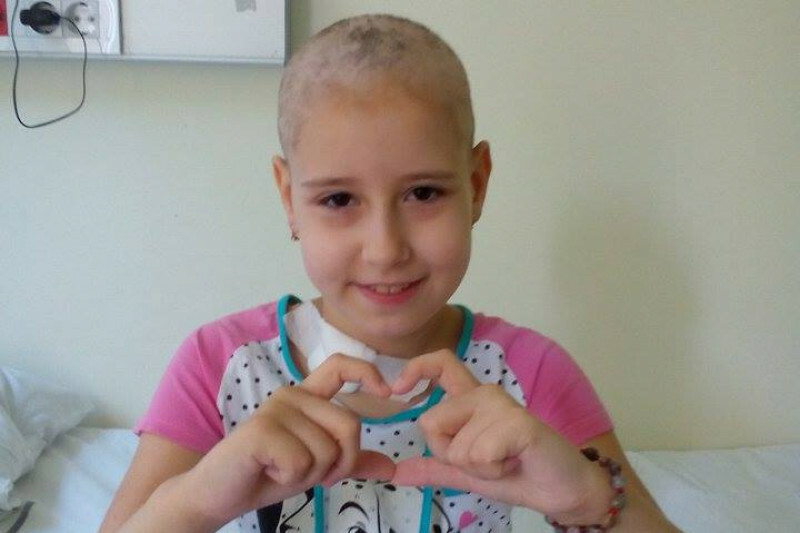 Fundraiser for Katarina Galic by Teodora Vranjesevic : Help Teodora Fight Leukemia!!! And then the first analysis were completed, it was Acute Myeloid Leukemia. AML is a cancer of the myeloid line of blood cells, characterized by the rapid growth of abnormal white blood cells that build up in the bone marrow and interfere with the production of normal blood cells. 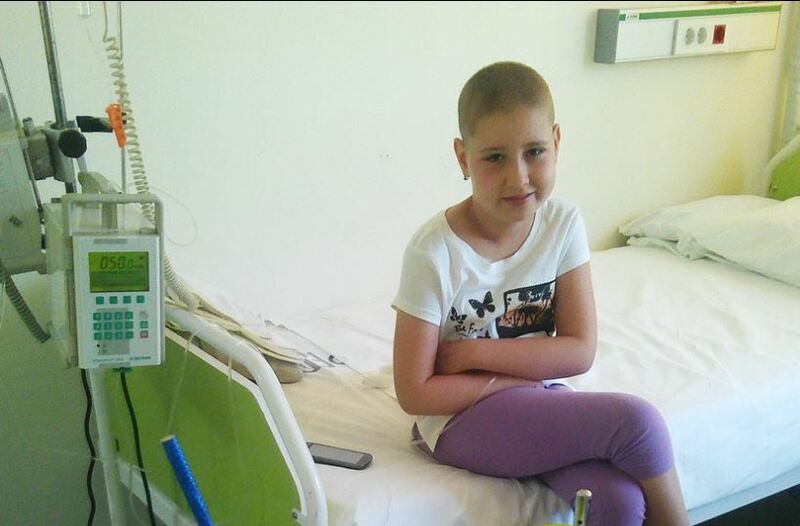 Since May 2016, Teodora`s parents and doctors at the Institute "Dr Vukan Cupic" in Belgrade began the relentless battle for Teodora`s life. She is just a little girl with the severe disease that has undergone exhausting aggressive therapy - five cycles of chemotherapy, where many complications prevented the desired results. 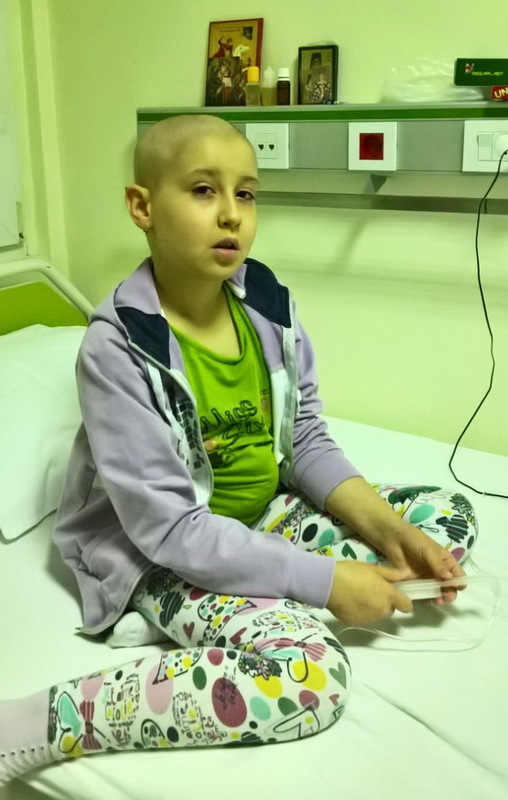 This type of cancer is difficult to cure and the only way Teodora could be saved is a Bone Marrow Transplantation. The only hospital that can complete this procedure, to replace damaged or destroyed bone marrow with healthy bone marrow stem cells is the Children’s Hospital in Frankfurt, Germany. The cost for this procedure is 350,000 euros. Teodora`s situation is getting worse every day. To save her life we must raise funds in the next 10 days! THANK YOU FOR SHARING this campaign with your friends, colleagues, family and network around the world! To save her life we must raise funds in the next 10 days! Help Teodora win this battle!!! Thank you all for being beautiful souls, for supporting and helping Teodora win this battle. The money has been collected in various ways (in Serbia and around the world) and finally we all have contributed to 150,000 euros being raised. The Children`s Hospital in Frankfurt, after receiving deposit of 150,000 euros, agreed to take in Teodora as patient and start preparing her for the surgery – until the rest of the funds are deposited. Please continue donating and sharing, as our campaign will be open until May 31, 2017 when all funds will be sent to Vranjesevic family. 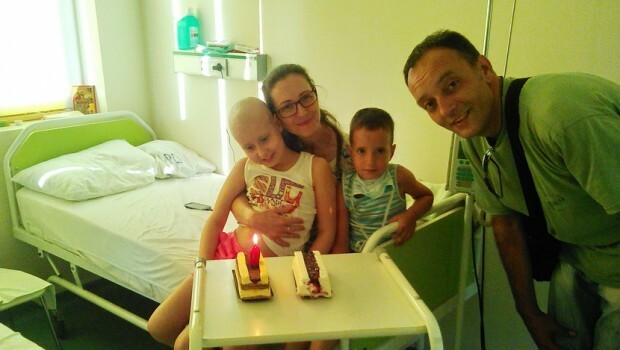 Any monies that will not be used to cover Teodora`s medical bills will be transferred to another sick child in Serbia – to help one more little life win his or her battle. It`s magical what we`ve accomplished, so please keep in mind that each of you is now part of Teodora`s life. Da li moze neko da mi da ziro racun kako bih mogla da posaljem novac? We would love to invite you to get in touch with us! No platform fees and very close supports! Join our facebook group @qfundraisers.